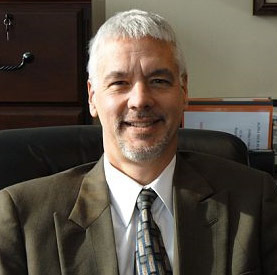 Click here to read Dr. Seitz's personal story of Jesus Christ in his life. Link for Message on "Navigating Life's Storms"
Click here to listen to a Bible Message Preached by Dr. Seitz on "Navigating Life's Storms"
Link for Message "When Christ is Convenient"
Click here to listen to a Message preached by Dr. Seitz on "When Christ is Convenient"
Link for Message "He Makes No Mistakes"
Click here to listen to a Message preached by Dr. Seitz on "He Makes No Mistakes"
Christian Veterinary Mission seeks to help veterinarians serve others and live out their Christian faith through their profession. Every year, thousands of people around the world struggle to survive because they don't have the right knowledge, skills and resources to care for their animals. 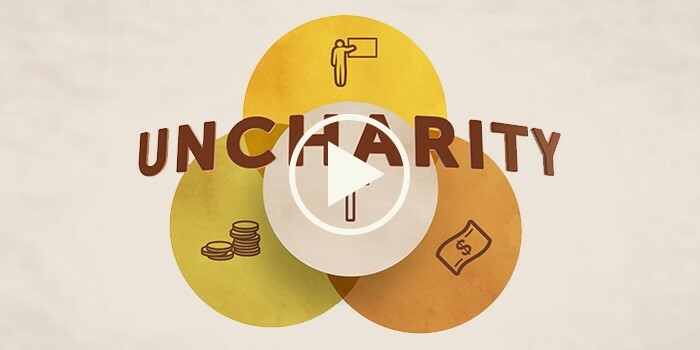 CVM veterinarians live and work alongside these people to encourage them and provide them with not only much needed veterinary expertise, but also the hope that is only found in Christ. 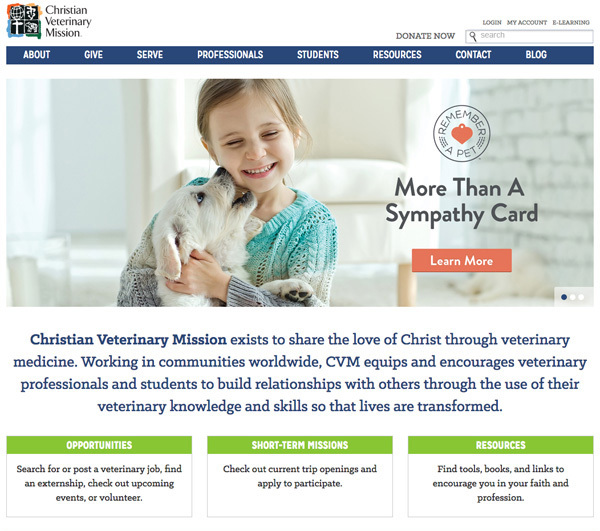 As friends and encouragers, CVM veterinarians build lasting relationships with individuals and communities, helping them be transformed through Christ's love. Christian veterinarians also serve through the profession here at home, demonstrating Christ's love in word and deed. 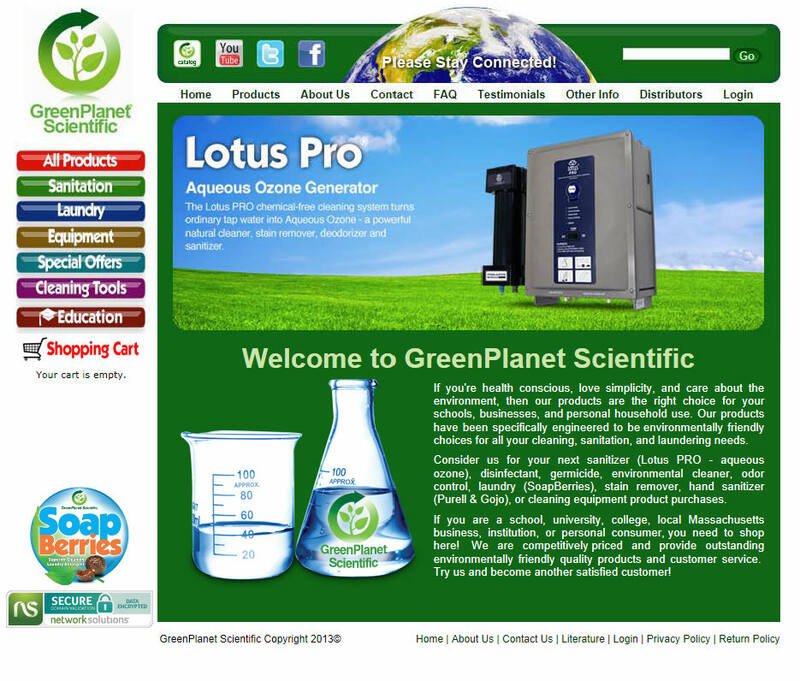 Visit our sister company GreenPlanet Scientific to schools and businesses by clicking on the link. Green sanitation supplies for schools & businesses. Safe and environmentally friendly solutions and supplies for the green cleaning needs of schools and businesses.